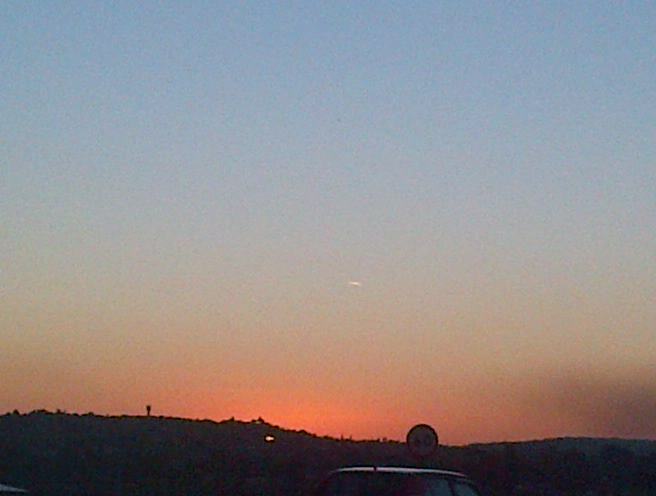 I took a picture of something I saw some while back, 2nd May 2013 at 17h27 to be exact, in Ladysmith KZN. On seeing a photo uploaded by Rene about an object spotted on the 21st of July 2013 I can’t help but wonder if this could be the same object. Unfortunately this was taken using my cellular phone camera, as that was all I had with me at the time, so it is not the best quality picture. 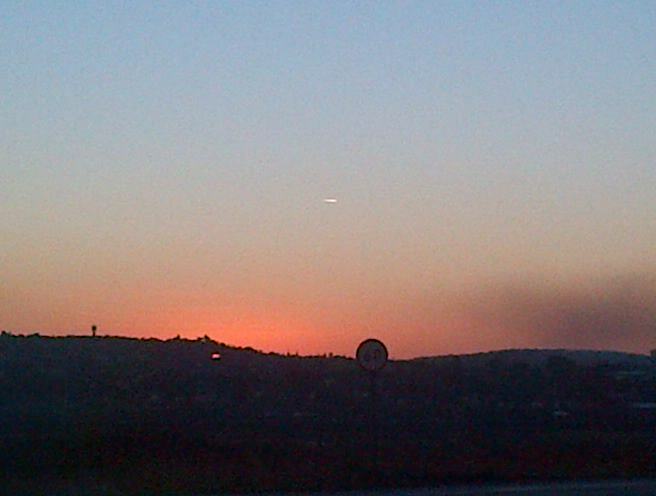 It was quite a distance away and I was driving in its direction in the hope of getting a better quality photo. It seemed to be stationary for a couple of minutes, just floating there. I took my eyes off it for a second or two when I drove through underneath a bridge, when I came out from underneath the bridge and looked in the same direction again it was gone. Could not hear that it made any sound, as I said it was quite a distance away. Can’t explain what it is, any of you have an idea?